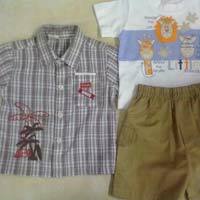 Located in Uttar Pradesh, India, we are making available Infant Wear all over the country and abroad. We are entrusted with a task of manufacturing, exporting & supplying Infant Wear, globally. 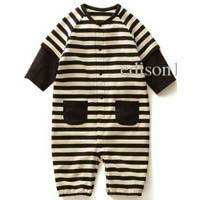 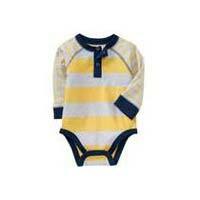 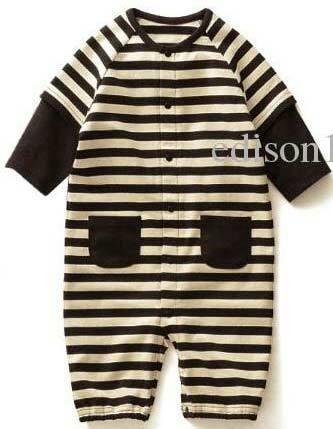 Our wide array of Infant Wear encompasses Infant Bodysuit, Baby Girl Infant Dress, Infant Rompers and Infant Wear Set. 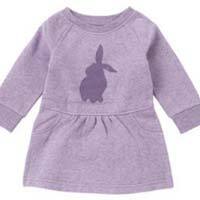 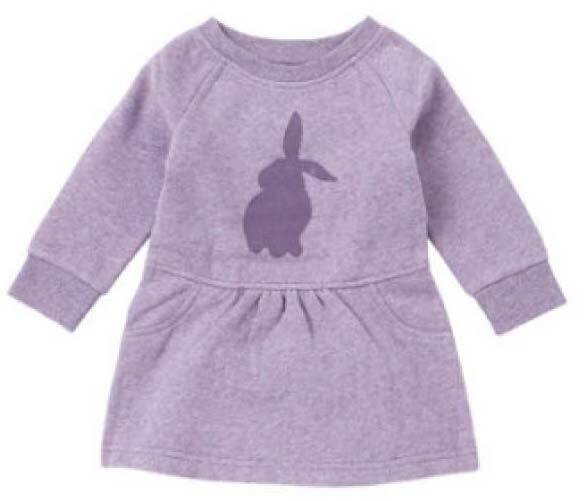 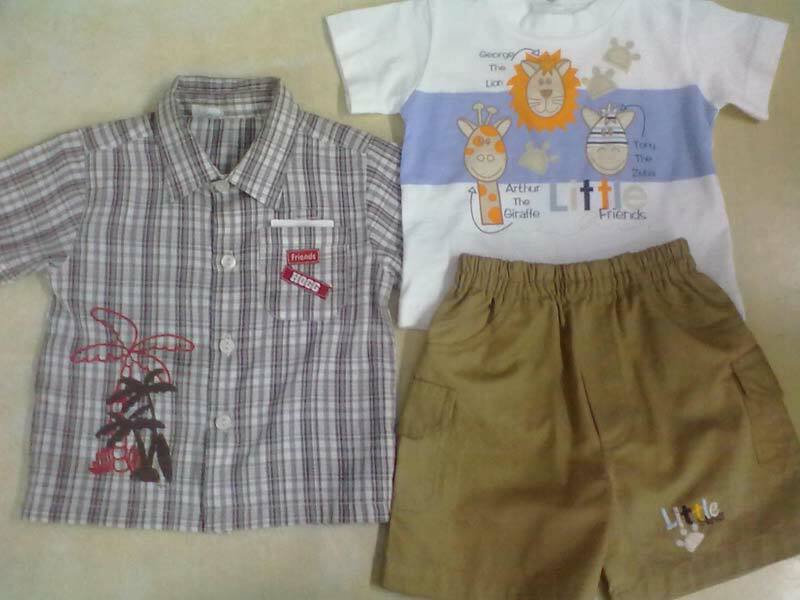 The Infant Wear that we make available is made in-line with the latest fashion trend and cost effective.